What's happening in the Legislative Assembly? Info on what your representatives are doing in the Legislative Assembly can be hard to find and use. We’re trying to make it easier. Find your MLA by searching above. See what your representatives are saying, and what laws they’re proposing. 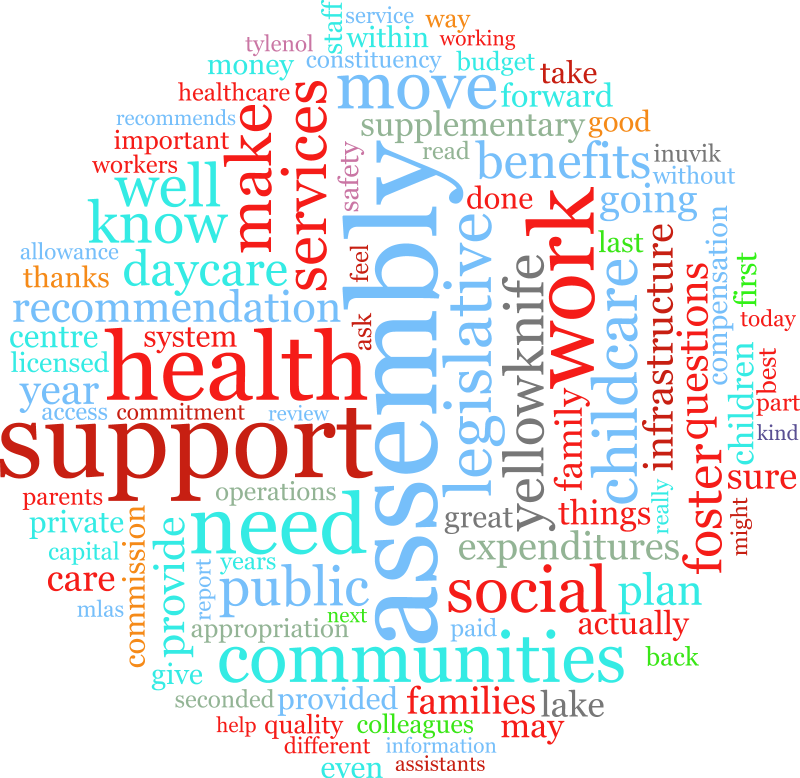 The latest Legislative Assembly transcript is from March 14th, when the word of the day was assembly. These are the topics that were discussed that day.